Perfect for my project! Great service! So excited to make a new advent calendar for my grandbabies. Love these! 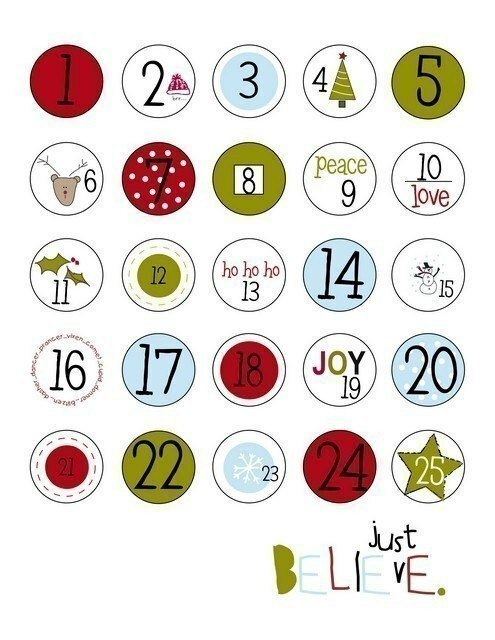 I can't wait to make the Christmas countdown pocket houses!! Fast shipping, great service! Thanks! !